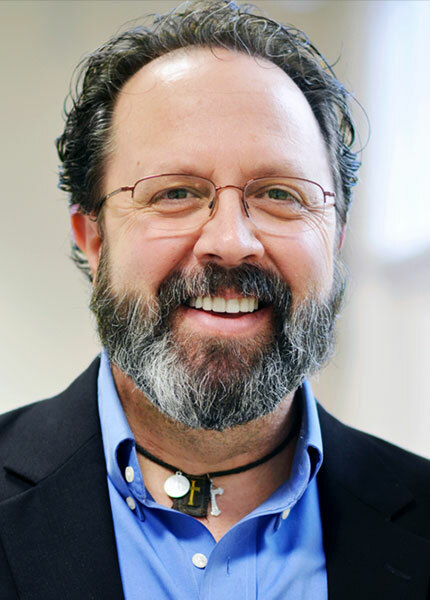 This week Dan and Melissa discuss a follow-up question about the writings of Father Anthony de Mello leading someone to the Catholic Church. Also, Dan answers questions regarding the need to disclose your past during spiritual direction, as well as discerning God’s voice in prayer. Regarding Father de Mello’s writings, the Holy Spirit will always bring us to the Truth even if by unusual means. But once he has recognized Jesus as the Way, the Truth, and the Life, the individual must leave those lesser means behind and begin to use authentic Catholic teaching to bring him/her to the fullness of the Faith. Because our humanity is affected by original sin, we must not be lead by emotions to make decisions about the Faith. We must use our intellect to form our consciences according to the teachings of Jesus through the Holy Spirit, in and through the Magisterium of the Catholic Church. The purpose of a spiritual director is to help one advance in prayer and virtue from his or her current spiritual height. Past events in the directee’s life are not always necessary to discuss unless there is a blockage in spiritual progress based on something negative from the past. When discerning whether or not one hears God’s voice in prayer, we must identify whether the message was the work of the Holy Spirit and moved us to an increase in faith, hope and love. Also, what was said must come to pass and not produce pride or clinging to the revelation. More can be found on discerning God’s voice in prayer from The Ascent of Mount Carmel by Saint John of the Cross, Book 2, Chapters 28 and 29. Can I Trust the Writings of Fr Anthony de Mello? 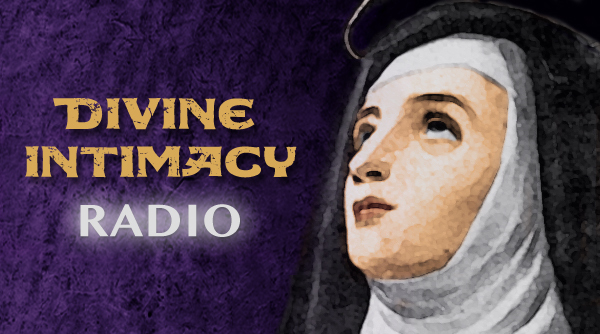 – Previous Divine Intimacy Radio show on Fr Anthony de Mello.